So you want great cover, fantastic price and no hassle for your construction insurance? We can easily offer you a solution and show you how to best set it up. 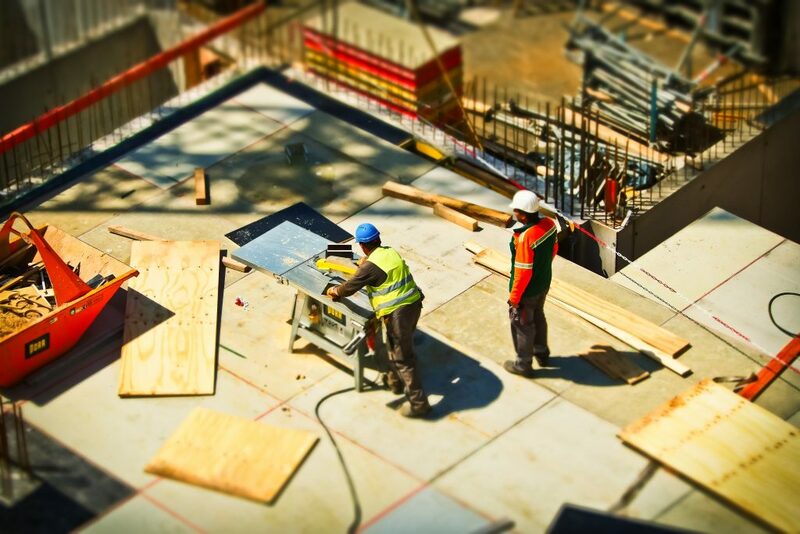 If you’re involved in ANY aspect of the construction industry, we can arrange you the Full Spectrum of Covers required to fully protect you from accidents and financial loss. Along with the standard Construction All Risks, make sure you protect your professional reputation with Professional Indemnity Insurance. We’re here to guide you in this respect. Even if you’re building your own, or want to insure Buildings under Construction, our Self Build product is second to none and covers all your requirements under one roof. And just as importantly, in order to facilitate your project, a Construction Bond may be required and this can easily be arranged via our Construction Team. Full Cover for Buildings under Construction. Are you confident your Construction Insurance policy will pay when you come to claim? Construction Industry hiring takes off… finally?